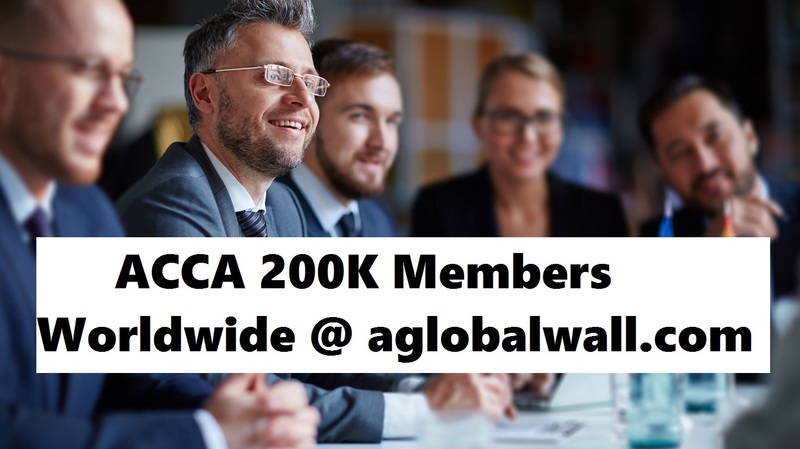 ACCA recently reached a real milestone – it’s 200,000th member. 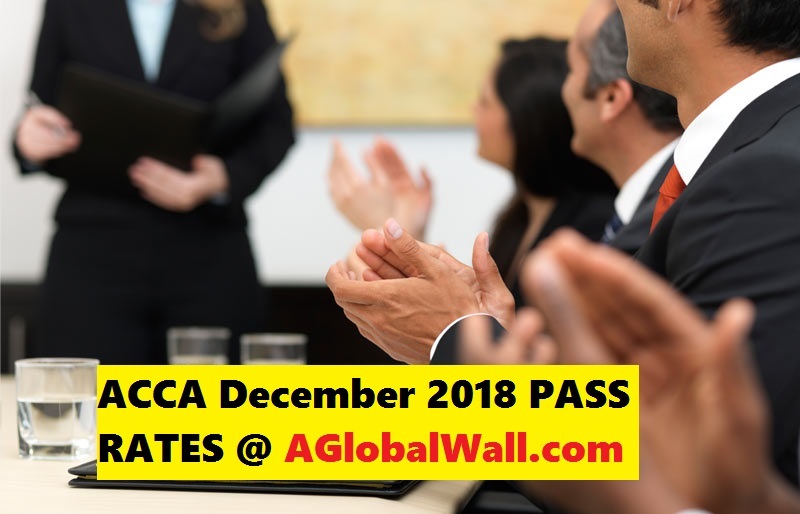 ACCA 200000 Members Worldwide mild stone achieved and To celebrate ACCA has created a transportable wall of member names, featuring every one of ACCA’s 200,000 members. It has also created a digital; the replica of the wall for members to find their names and leave a message to describe what their membership has meant for them. 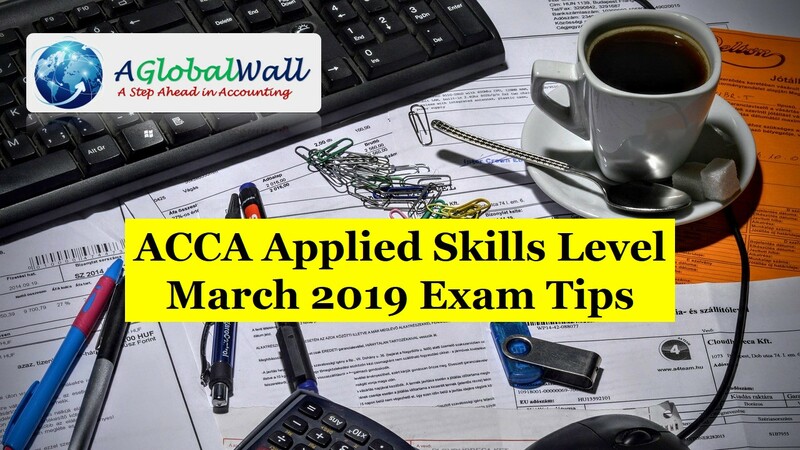 The digital wall launches at the ACCA’s online event Accounting for the Future in early December and the physical wall was unveiled in Ethiopia at the ACCA’s first-ever member engagement event in sub-Saharan Africa on the 6 December 2017. Active ACCA 200000 Members Worldwide is a big achievement.